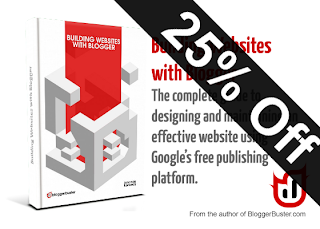 The introductory offer for 25% off Building Websites with Blogger ends at Midnight tonight! 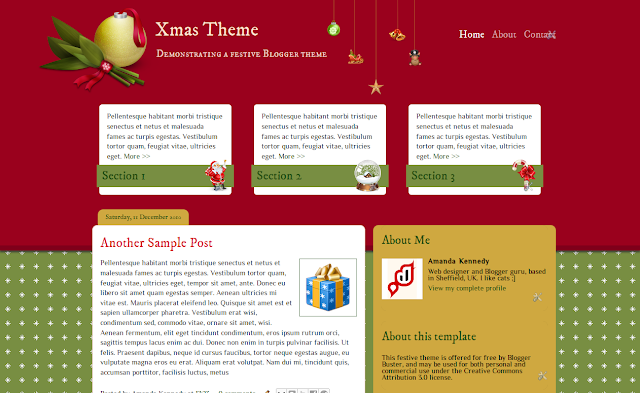 Use discount code BBXMAS25 to get yours for only $9.95 $7.46 (including 3 Bonus Blogger templates). 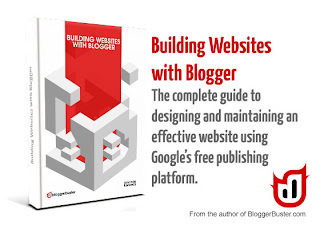 For more information about Building Websites with Blogger, please take a look at the dedicated eBook page which includes a free preview to download. I'm thrilled to announce the release of my new eBook, Building Websites with Blogger. This premium guide explains the process of design and maintenance of a beautifully crafted Blogger-based website for a personal portfolio, business presence or eCommerce outlet. Including details of Blogger's latest features and based on original content, Building Websites with Blogger is illustrated throughout and beautifully laid out. As an added bonus, this eBook is bundled with three exclusive Blogger templates which can be used for both personal and commercial projects. Although our Blogger sites can be viewed on most mobile devices, it can be difficult to effectively read blogspot sites due to the small screen size. To enhance our readers experience of Blogger blogs when viewed on Smartphones (and similar devices), the Blogger Team have enabled Mobile Templates as an opt-in setting through Blogger in Draft. 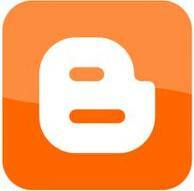 Blog feeds offer a means of reaching a wider audience and allow our readers to stay up to date with the latest posts. Until recently, we had little control over how our feeds were presented using the Short or Long feed options available in our Blogger dashboards. Short Feeds display only the first 400 words, stripping that content of HTML and images, while Long Feeds display the entire blog post. 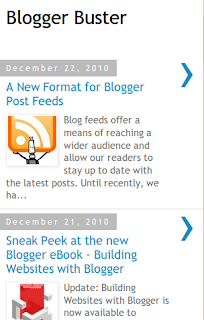 Now the Blogger team have added a third choice to the length of our feeds, which we can use to display item content in feeds up until the Jump Break in our post. 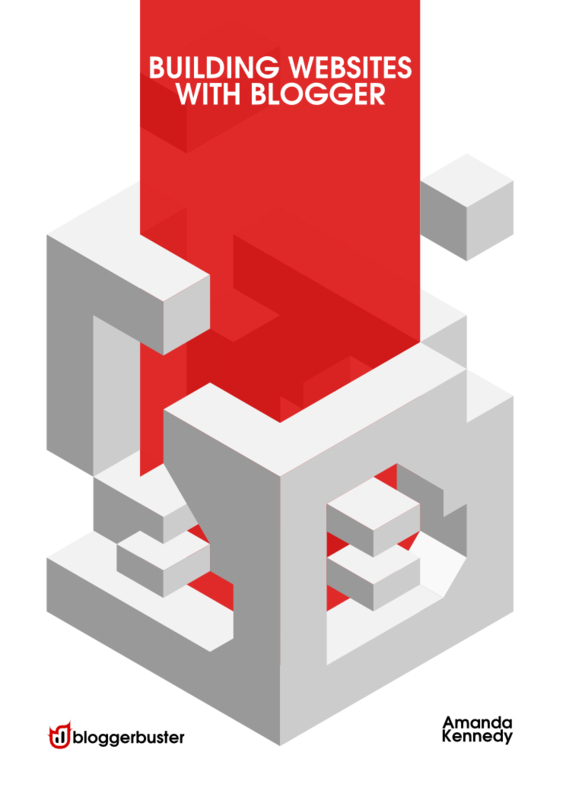 This enables any HTML-based content (such as images and links) will be displayed for each feed item, with a link to read the full item on summarized posts. For the past few weeks I've been working like crazy on a new eBook, Building Websites with Blogger. This will my first premium eBook, featuring exclusive customization, maintenance and promotional techniques using Blogger's latest features. Bundled with three gorgeous Blogger templates (one of which you'll learn to design using this guide) and beautifully laid out, I'm sure you'll agree this was a labour of love and will enjoy reading it as much as I have in development. Though I'm very busy finishing off the my ebook today, I couldn't let the day pass without posting this. 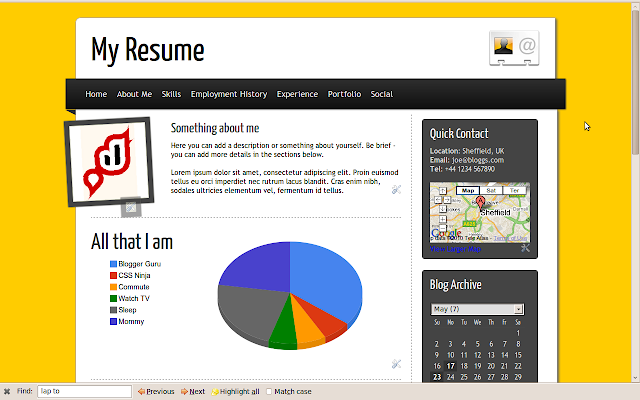 Royal Pingdom have found Blogger to be the most reliable blogging service on the web. Without question. Of all the blogging platforms monitored, only Blogger delivered 100% uptime. Here's the full article for your perusal. I've just finished work on my latest template which I'll be releasing for free download on Monday. Check back Monday for full details and to download this free Christmas Blogger Template and let me know your initial thoughts in the comments section below. Using Thickbox to display a contact form in this way enables your readers to email you without having to leave the page. 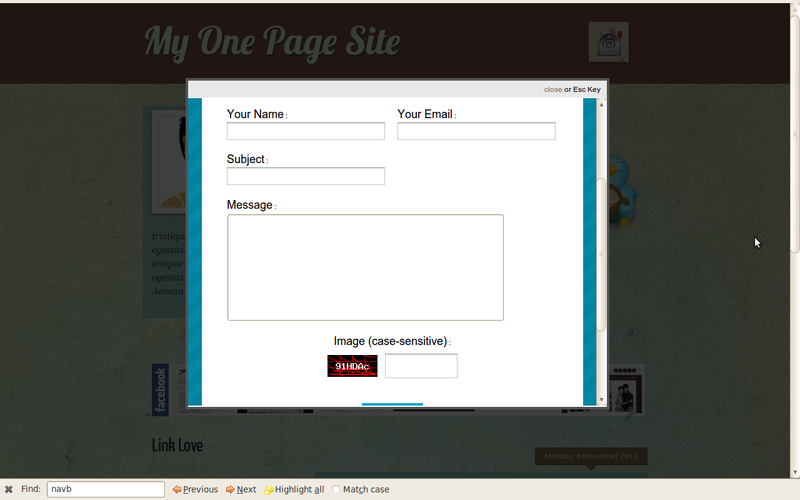 We can add this functionality in a simple HTML gadget, and there is no need to edit the HTML of our template at all. In this post, I'll explain how easy it is to add a lightbox-style contact form to your Blogger blog using Thickbox and a free Kontactr account. If you use a third party template or customize the design of your blog, chances are you'll need to find hosting for images used in the design. 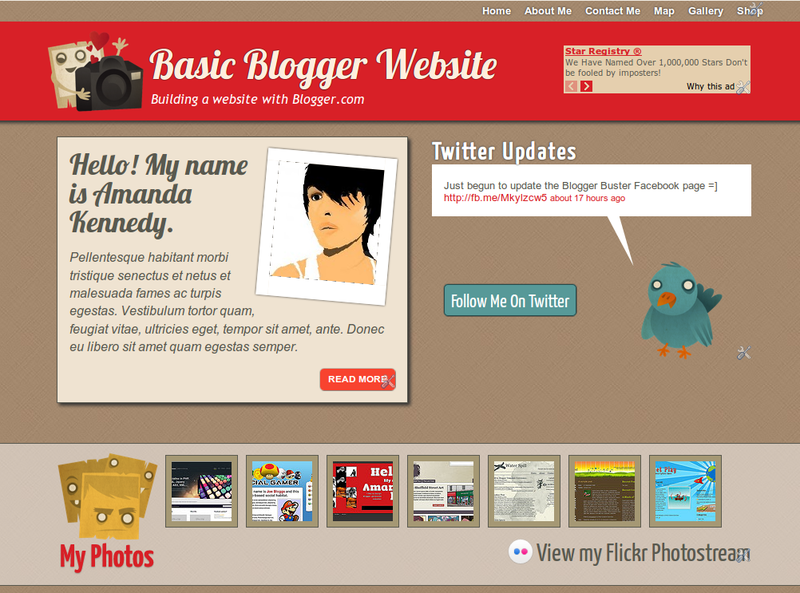 Many Blogger designers use Photobucket, Flickr and other free image hosting solutions. 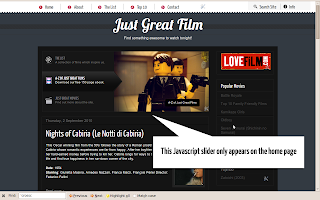 It's also possible (albeit unnecessarily complicated) to upload images to Blogger or Google Sites. 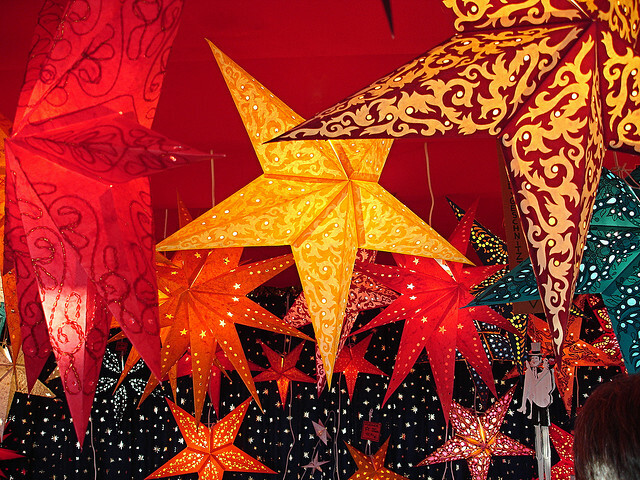 But my personal favoured image hosting service is Picasa Web Albums. This free Google powered service offers unlimited bandwidth and a generous 1gb of storage - perfect for serving up any images you need for template visualisation. It's been a long time since I designed a free Blogger template, so since Halloween is one of my favourite holidays I decided to design "Sleepy Hollow" - just in time for October 31st! 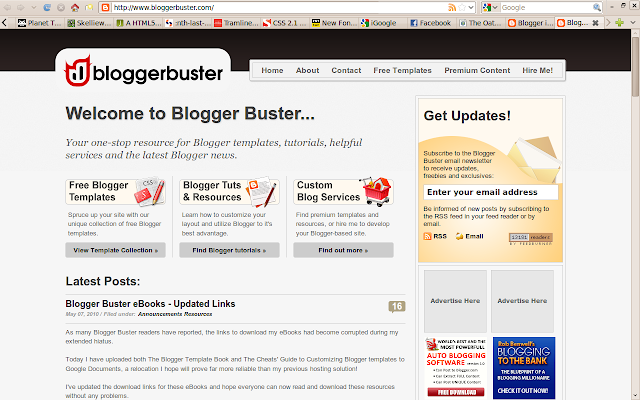 I'm curious to learn which type of Blogger templates are most popular among Blogger Buster readers. Do you prefer to customize the design of your blog using the new Template Designer? Perhaps you're happier to use a third-party (free or paid) template, or have edited the HTML to create a design which is unique to you? With all the changes to Blogger's template system, it seems no wonder that my original tutorial for hiding the Blogger nav-bar no longer works effectively (particularly for newer template designs). In case you were wondering, it is possible to hide the Blogger nav-bar (which displays a search box and useful links). The principle is the same as in my previous tutorial in that we simply need to add a few lines of CSS to our Blogger template code. Infograbbit is available to purchase from ThemeForest for $17 (or $15 for pre-paying members) and includes six colour variations for this theme. This template is designed to be used primarily as a one-page portfolio site, making it a cost-effective and reliable solution for those wishing to develop a simple online presence to show off their skills. It uses infographic-style presentation, including some exclusive Blogger gadgets and is very easy to customize to your individual requirements. Take a look at the live demonstration to see this template in action. Keyboard shortcuts are a feature I find incredibly useful. 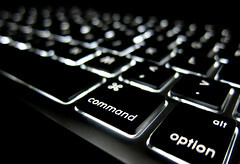 Most of our favourite applications offers shortcuts to perform tasks, such as the generic CTRL+S to save or CTRL+B to generate bold text in word processing programs (the "Command"/CMD button for Mac users). Blogger offers us a range of keyboard shortcuts we can use when creating and editing our blog posts to perform some most-used tasks without having to scroll around to find their appropriate buttons. 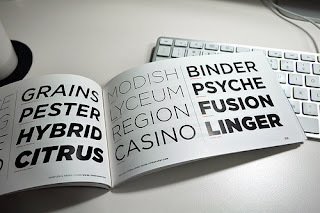 Web fonts have become a popular web design trend over recent months. 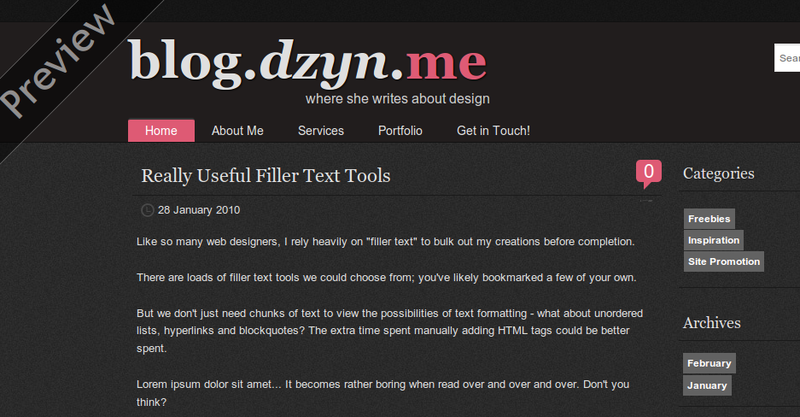 As I explained in a previous post, the @font-face technique can be problematic when applied to Blogger templates. But since Google have now released their font API, we're able to display non-standard fonts in our Blogger templates with ease! Here's an overview of the Google Font API and how we can use this to enhance our Blogger-based designs. Up until now, when we preview a post we are writing for our Blogger powered blogs, we have seen only a white, format-less version of our musings, with none of the formatting and visual style which is added by our template and CSS. With this new feature in place, we can see preview exactly what the post will look like when published, including any style attributes generated by our template code. A question I'm asked a lot is how to use @font-face (or other font-replacement techniques) with Blogger. Now I have to admit, after dozens of failed attempts, heavy experimentation and keyboard-bashing I was almost ready to give up on this and admit defeat.Most of the techniques I tried were either unreliable or simply did not work! Luckily, @kernest and @abu_farhan came to my rescue via Twitter by pointing me in the direction of Kernest's free (and premium) font-based service. Those of you who have visited Blogger Buster over the past few weeks will have noticed gradual changes to the site, complete with a countdown timer to the date of relaunch. As many Blogger Buster readers have reported, the links to download my eBooks had become corrupted during my extended hiatus. Today I have uploaded both The Blogger Template Book and The Cheats' Guide to Customizing Blogger templates to Google Documents, a relocation I hope will prove far more reliable than my previous hosting solution! I've updated the download links for these eBooks and hope everyone can now read and download these resources without any problems. After leaving my inbox virtually unchecked for the past six months, I'm declaring email bankruptcy. 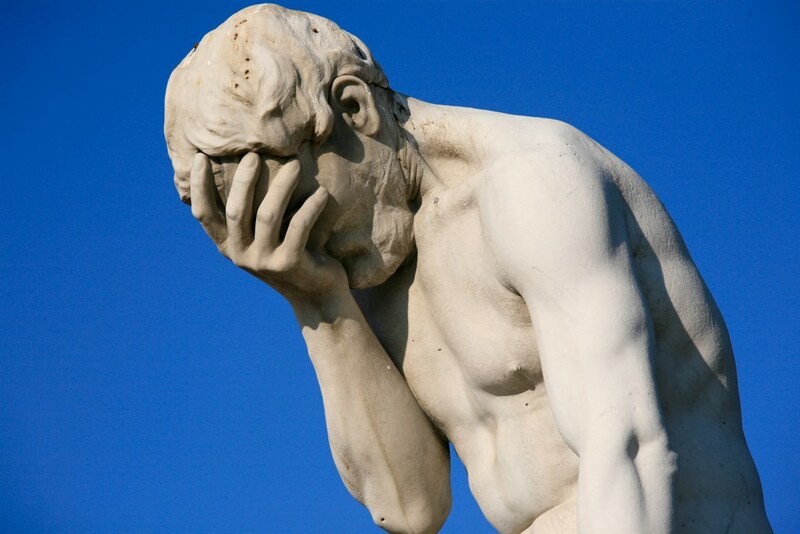 If you've sent me an email before today and are not a family member or colleague, you may want to send it again. 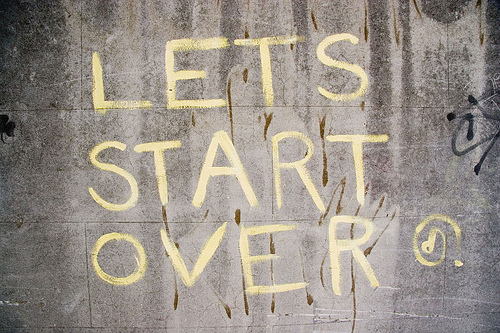 Blogger Buster is starting over, and anything you send now should get through to my new Gmail powered (and hopefully, spam-free) set-up. I have literally hundreds of unopened mail in my inbox (which would take weeks to sort through), and feel that declaring email bankruptcy is the only fair method to deal with this in lieu of a new start for the site. My sincerest apologies for anyone inconvenienced by this decision. 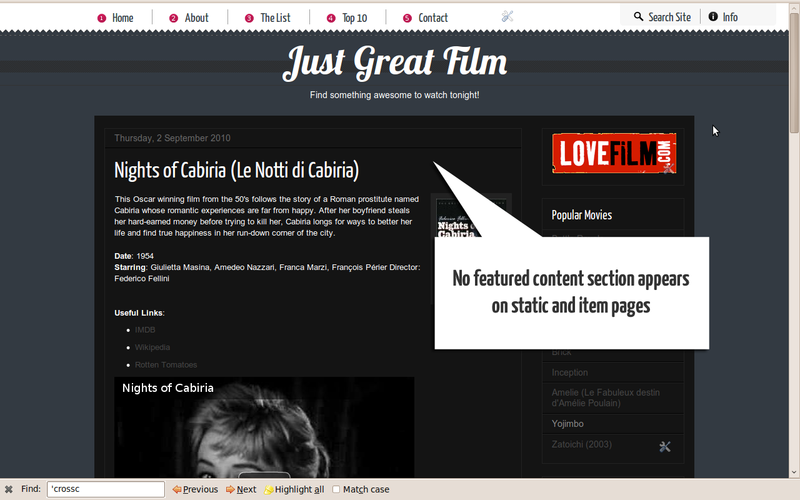 Unfortunately in my absence, one of my websites used for hosting older templates and related images has disappeared! This means that many of you currently using these templates now find them unusable, or downright ugly. Luckily, I've managed to find an old backup CD which includes most of these templates and I'm now in the process of updating them. Unfortunately, the backup CDs are mostly corrupted. I'm unable to access the images used for these files in order to update the templates. If by any chance any Blogger Buster readers still have the original Zip files or images (and would be willing to send these over) please do get in touch! I'm truly truly sorry for those affected by this problem and will endeavor to do all I can to retrieve and update these older templates wherever possible.